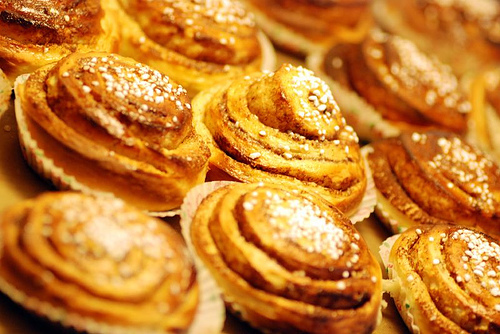 Cinnamon Bun Day – Sweden – every day's a holiday! Not a good holiday for those on a diet. It’s worth wondering how a people noted for their healthy physique could be gastronomically symbolized by a cinnamon bun. The thing is a black hole of caloric intake. 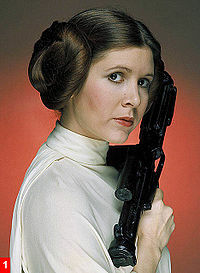 These angelic looking, yet devilishly tasty swirls of dough and sugar made their way across Northern Europe during the 20th century, and finally got their big Hollywood break in the hit 1977 film Star Wars. “My favorite cinnamon bun is not a bun, but a roll, from Sweet Jill’s. That’s a small pastry shop on Second Street (Belmont Shore) in Long Beach, California. Needless to say, I don’t eat them very often. 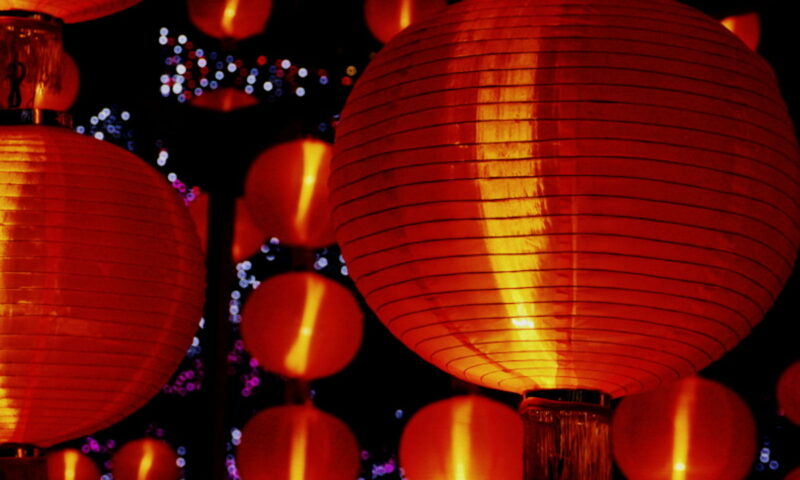 But on my California trips…The rolls are huge – incredibly large, I bet they weigh a pound. And so incredibly delicious. So at great expense and hazard to my own person, I undertook the perilous journey to this quaint and mystical seaside town of Belmont Shore. I was surprised to find the workers at Sweet Jill’s unaware of Cinnamon Bun Day. 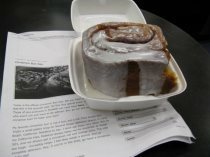 When I asked for a world-famous cinnamon bun, my server replied, “Walnut or low-fat?” He may have noticed the disappointment in my face, or the tears welling up in my eyes. (I don’t like walnuts and don’t believe in low-fat.) For, moments later, he pulled from the oven a fresh batch of beautiful, nut-free, fat-full cinnamon swirls. I did not weigh it, but I would agree with Anne, you could feed a family of four for a week. 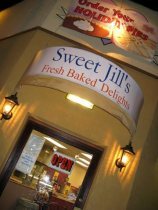 Okay, truth be told, I grew up near Sweet Jill’s, a classmate of mine even worked there in high school, and I set foot in there maybe once all the time I lived there. It goes to show the old axiom is true: You don’t know the treasure in your own backyard, until you start researching National Cinnamon Bun Day in Sweden. The bun/roll/swirl was delicious as its legacy warranted, and I can honestly say, I end this holiday, if not wiser, heavier.